Welcome to Montano Acura! Avoid the high pressure dealership experience, and come see us for all of your vehicle needs. Local family owned new and pre-owned dealer for over 30 years. We absolutely promise you will enjoy your experience at Montano Acura whether you're here for service, parts, or sales. You can't beat the quality of the trades that we get here at Montano Acura! 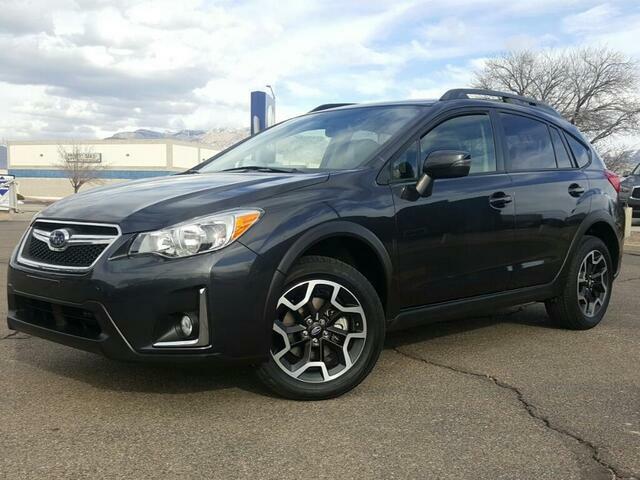 Here is one of the most sought after Subaru's around! Sporty, and loaded up with all of the goodies that you will need to discover Mother Nature! Come in today for a test drive in this sweet AWD badboy!